What is beauty PR? Does your hair, makeup, nail or skincare brand need a top beauty PR agency? In this blog post, we will answer this question, sharing what to expect when working with a public relations firm. First off, it is important to know what PR is and what PR is not. Public Relations is a tool used to increase company awareness and recognition. This is done by securing strategic online, print, and broadcast features on a product, brand or even an event. This is accomplished through press releases for example. Or, a PR firm can craft personalized pitches to target certain media outlets. It is important to note that PR does not drive sales. PR is a part of marketing. Marketing creates leads. Sales people drive sales. While a PR placement can lead to consumers buying your product, it is up to the brand to direct results from their PR efforts to their sales and marketing teams. What is a great way to do this? Let’s say your makeup brand is featured in a huge publication like Allure Magazine. In the article, the editor writes a glowing review of the products and designates your brand as the best new cruelty-free makeup line. A major placement like this should be sent to your current retailers or used in presentations by your sales team to help secure new stores. Does your brand attend various trade shows? You can have the article printed out and placed strategically around your booth. Are you already in stores? You can also see if your retailers will allow you to place “As Seen In” press mentions near or around your displays. It is also important for your social media team to run targeted ads and create posts around a press mention like this. When you cover all of your bases, a 360 degree approach like this will amplify and enhance what a top beauty PR firm is doing for you. Now, that we know what beauty PR is, is a PR firm right for you? Head over to our blog post entitled, “Is Your Brand Ready for a Beauty PR Agency?” to learn the top 3 factors to consider when deciding if working with a beauty PR agency is right for you. If you need assistance narrowing down your choices, we also share advice here for how to find the best beauty PR agency for your brand. 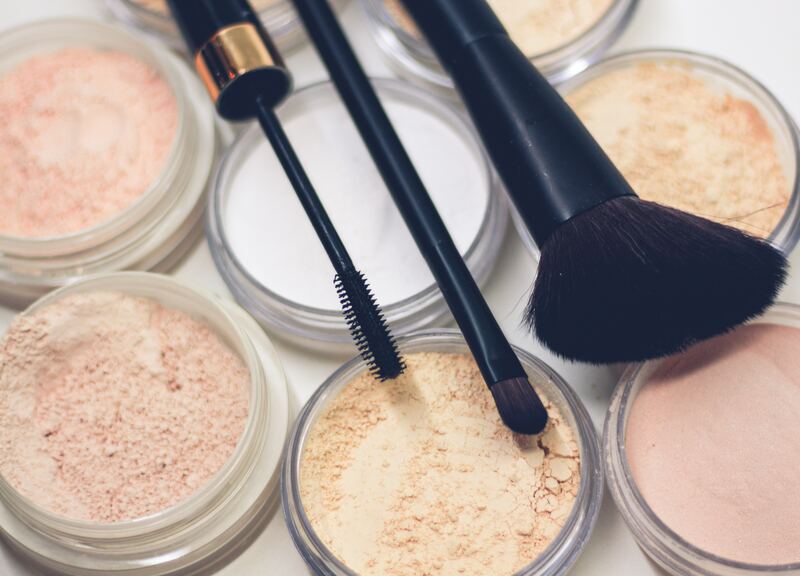 Are you a beauty brand looking for beauty PR firm? Please contact us for a free consultation. We would love to help you with your hair, makeup or skincare line!